What will happen when the alpine regions in Norway become warmer? 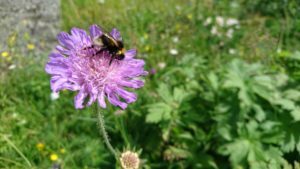 What will happen to the existing alpine plants when new species from the lowlands colonize the mountains? Do you want to be a part of answering these questions, and do field work in beautiful mountain regions in Norway? Join us! INCLINE is a new project that will start up in the summer of 2018. We will transplant lowland species into alpine communities with and without artificial warming to see how the alpine communities react to the new competition. 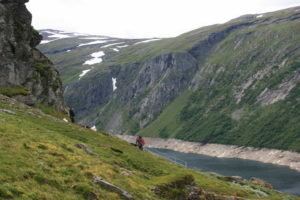 This will take place in alpine regions in south-western Norway, specifically Vikafjellet, Flåm region and Hemsedal. Most of the work will be conducted in August, but I will also be in the field in June and July. If you decide to join this project you would have to come out with us to the field, and because the working days are long and the distance we will not take on student that can only do single day trips. But it is possible to go for two half-week trips. Depending on when in the summer you will join us, and who else is going to the field your tasks can range from assisting in species identification and/or plant demography studies, helping with transplanting individuals and setting up the experiment, carrying equipment, measuring soil moisture or other maintenance work. Starting date/period: 25 June 2018 – 07 Sept 2018. From joining this project you will learn about the scientific method, experimental set up and all the things you need to think about when you are starting a new and large experiment. 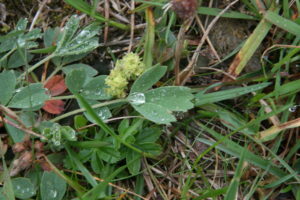 You will also learn a lot about alpine plant ecology, and depending on your interest there are plenty of opportunities to obtain some species identification skills. Involvement: One or two trips to the field, adding up to a week all together.